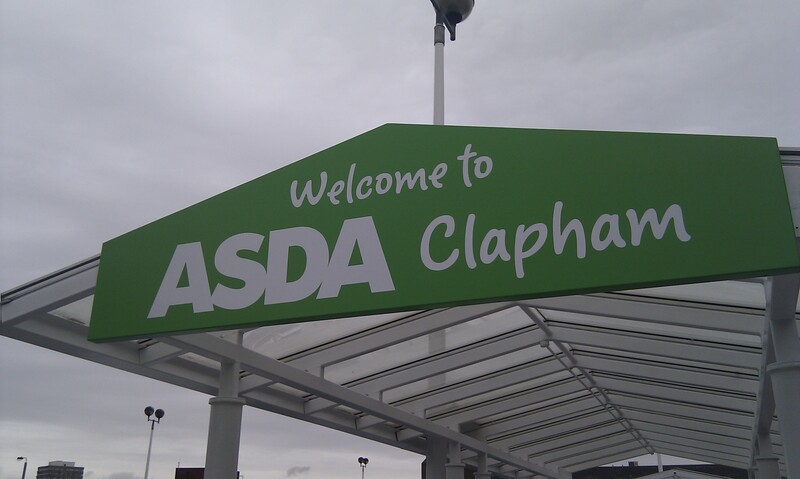 A argument has broken out over the branding of the Asda store in Clapham Junction as “Asda Clapham”. The online forum of local website Streetbook which boasts around 800 local members has been detailing the correspondence between Asda corporate marketers and local people who are upset that the store brands itself ‘Clapham’. Asda remain defiant: “if we were to change the name of the store it would lose it’s identity in the local area.” Clearly they miss the point. It’s not clear if these decisions are made locally or at head office, but a glance at a map would surely clear this up very quickly and simply. 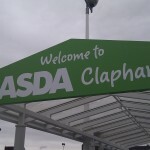 Do you think the Asda store is in Clapham or Battersea or Clapham Junction? Does it matter? Please comment below.